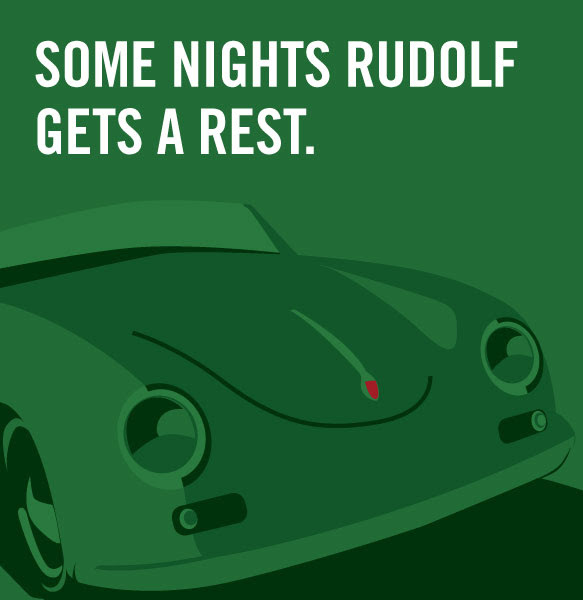 WISHING YOU A VERY HAPPY CHRISTMAS & ALL THE BEST FOR 2015May the year to come find you with open roads and clear skies. Intermeccanica Treffen XIt is hard for me to believe that this past August 22 – 24th was our 10th Anniversary Tour. Seems like only yesterday that I was barbequing salmon with my staff at our first ever event! 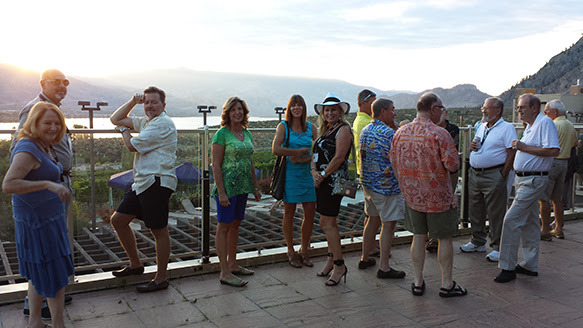 The 2014 Tour took us back by popular request to the southern Okanagan Valley of beautiful British Columbia. 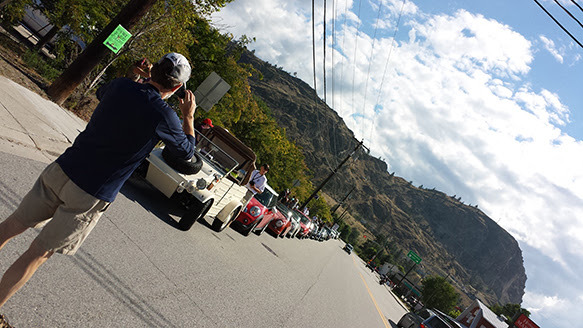 We based our tour out of the town of Osoyoos and the Spirit Ridge Resort and Spa. We had perfect weather and I was thrilled to see a capacity group made up of many returning friends and a great number of first time participants. It is great to see this group reconnect so quickly after a full year apart. 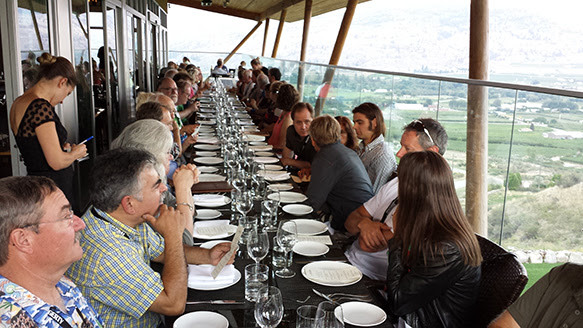 Friday night’s welcome dinner was preceded by a private tour of Tin Horn Creek Vineyards Winery with proprietor and wine maker Sandra Oldfield touring us through their vines and explaining to us about the unique micro climate of the southern Okanagan Valley. This was followed by a private tasting with canapés. Dinner took place at Miradoro Restaurant next door to the winery, where Manny and his staff made this a memorable event with an incredible table set on their beautiful patio, giving us an uninterrupted view of the valley to our south as the sun set. The meal was exquisite and everybody enjoyed themselves. Saturday was Tour Day. We started with gourmet breakfasts in our room, catered by Holly’s sister, Penny Bees of Bees Catering. After a quick drivers’ meeting, the group of 24 cars divided themselves (with a bit of help) into faster & slower groups and we went off into the fresh morning air through some of the most fun and twisty roads I know. 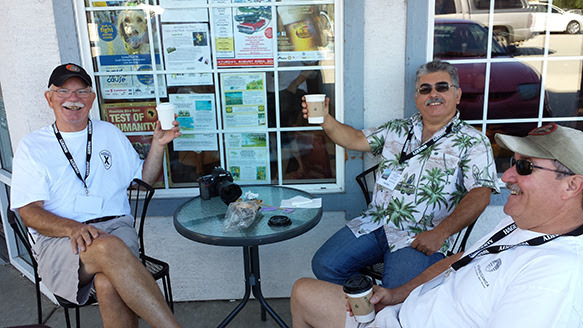 Our first stop was about one hour north for coffee. When those of us in the slower group arrived, the faster guys had taken all the tables in the sun at our selected coffee shop: this is the reward for being in the lead! After a bit of relaxation and even some time to take in a local craft market, we went off again for our longest leg of the Tour: up the steep and twisty valley slopes and through beautiful forests and meadows, eventually crossing over a pass on what must be 15 kilometres of the most fun you can ever have in a car between the Okanagan Valley and the Similkameen Valley. If you are ever in this area, just remember “Green Mountain Road”. 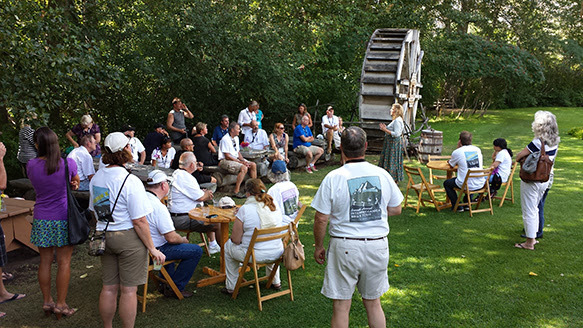 We lunched at the Grist Mill in Keremeos, an historic British Columbia destination where the manager Kim English gave us an introduction to the Mill and its importance to the local valley and the gold rush in the Yukon. Lunch under the trees with fresh lavender lemonade followed. Everybody had time to relax and check out the Mill if they wanted to, or just sit and chat. 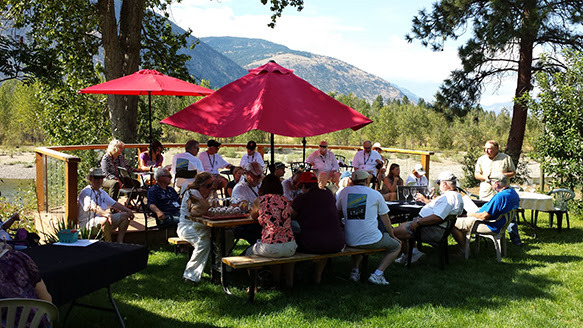 Our last stop on the Tour was at Forbidden Fruits Winery along the shores of the Similkameen River where proprietors Steve Venables and Kim Brind’Amour provided beautiful fruit baskets from this organic orchard for our group to enjoy as Steve explained and poured tastings of their many delicious award winning fruit wines.The group returned to our host hotel in time to have a rest or take a swim before our dinner was served on the hotel’s patio overlooking Lake Osoyoos. This was a fun filled day with laughs and yacking going into the early hours of Sunday! 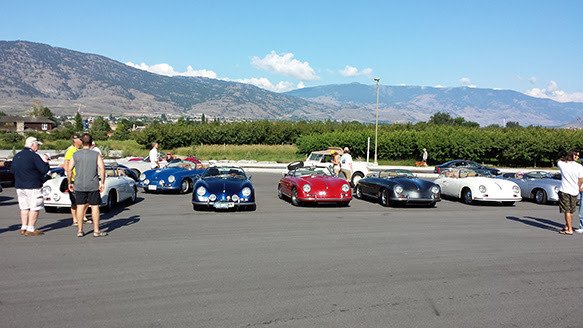 Sunday morning we brought the group together for a cars & coffee event on the crush pad of the NK’MIP (pronounced In-ka-meep) Cellars Winery at our host hotel, giving everybody another chance to look at cars and compare notes! 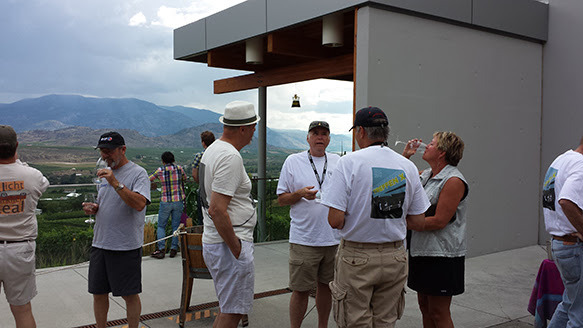 This event was followed by our last official Tour event: a wine tasting at Road 13 Winery a few kilometres north of our host hotel. Nice selection of wines and an amazing view of storm clouds heading over the hills, but not traveling fast enough to cause any tops to be put up! 2015 for our 11th Tour to be held Next September 18th–20th. If you would like to see more picutres from the tour, please click the link below.Thank you! Remove me from this listSign up for our free newsletter!